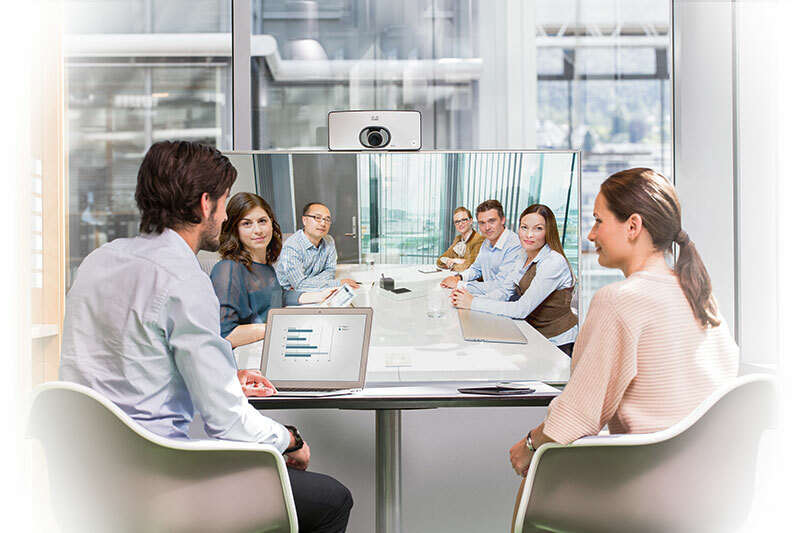 What are your Videoconferencing & Collaboration needs? 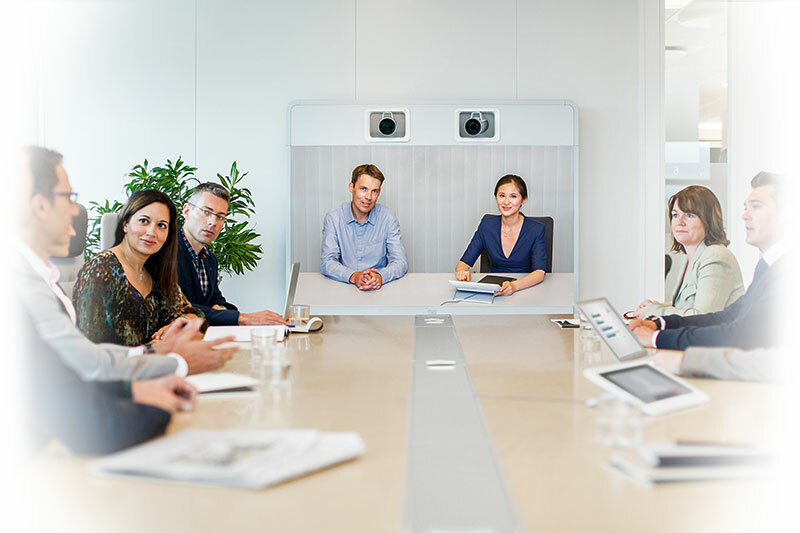 What are your Videoconferencing & Collaboration needs ? 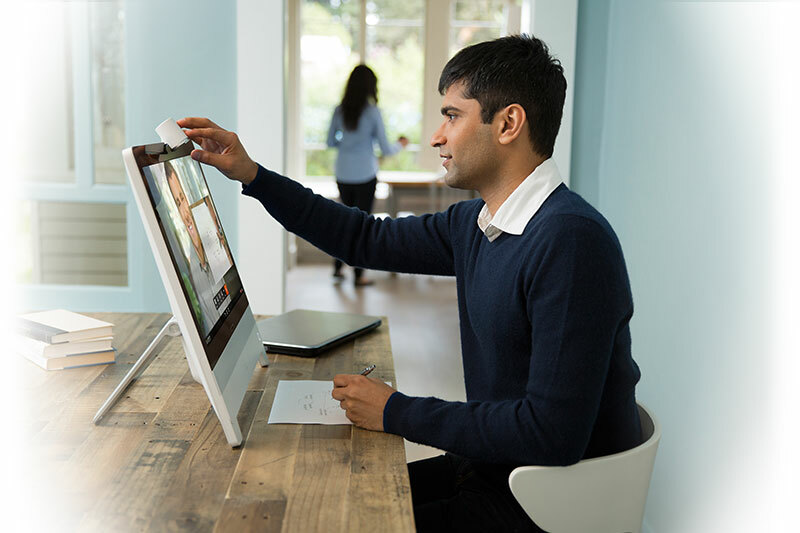 Elit-Technologies works with you from start to finish to meet your unified communications needs. 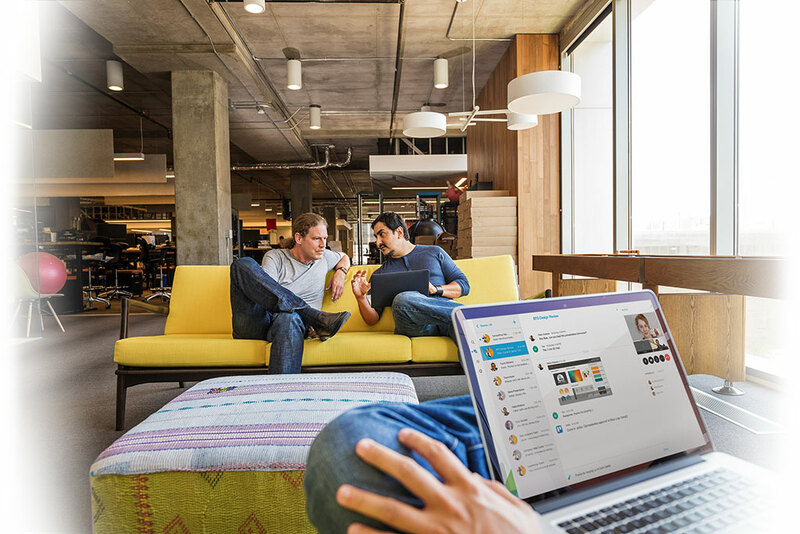 From strategic planning to deployment on-premises, in the cloud or on a hybrid model. 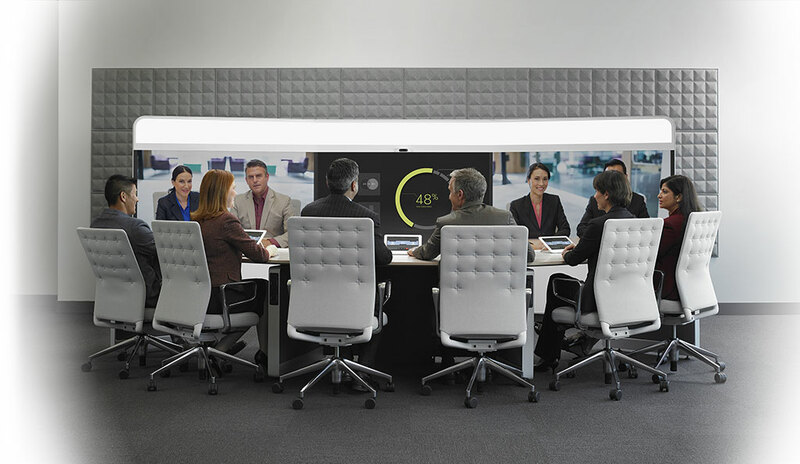 Collaborate as if you were in the same room….